China Titanium Annual Conference and Titanium Industry Summit Forum China Titanium Valley International Titanium Industry Exposition will be held in Bao Ji, Shaanxi from April 25th to 28th. At present, more than 100 domestic enterprises and 15 overseas enterprises have registered to participate in this "Titanium Exposition". It is reported that, at present, four academicians, including Cao Chunxiao, He Jilin, Zhang Jinlin and Li Helin, have been invited, and several academicians and experts are actively contacted. They will participate in the Titanium industry summit meeting, Sharing their research results and market content in the high-end application field of titanium, and interacting with participants to analyze and exchange Titanium's new future. The theme of this conference is innovation, openness, integration and the promotion of high-quality development of the Titanium industry. The conference aims to set up a platform for international exchanges and cooperation in the Titanium industry, strengthening the leading and supporting role of Baoji·China in the development of the Titanium industry at home and abroad, promoting industrial cooperation and exchanges, interpreting National industrial policies, and expanding the application field of the Titanium industry. We will improve the quality and efficiency of the development of the Titanium industry, and promoting innovative, green and sustainable development of the Titanium industry. With the theme of "Titanium Road, Win-Win Future", the exposition covers an area of nearly 12,000 square meters. It plans to plan 468 standard booths. After three months of intensive work by the recruiting department, it has now recruited 132 companies, including 76 in Bao Ji, 41 other provinces, and 15 overseas companies. 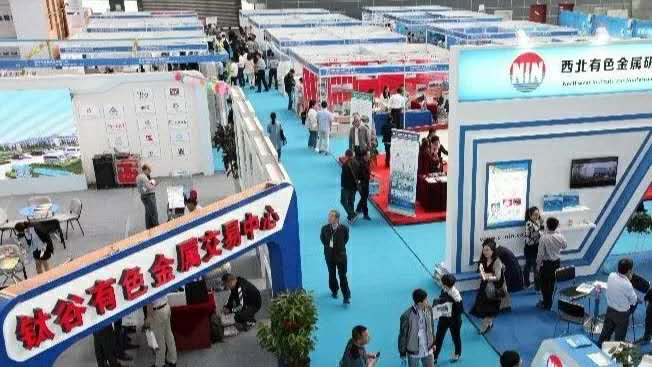 Among them, special exposition enterprises: Bao Ti Group, Pansteel Group, Tiancheng Aviation Materials, MEAS Company and 33 others, 40 double standard enterprises, as well as 58 standard booths. Titanium industry is one of the important new materials industries for the development of high-end equipment, and it is also the development focus of strategic emerging industries in the 13th Five-Year Plan. 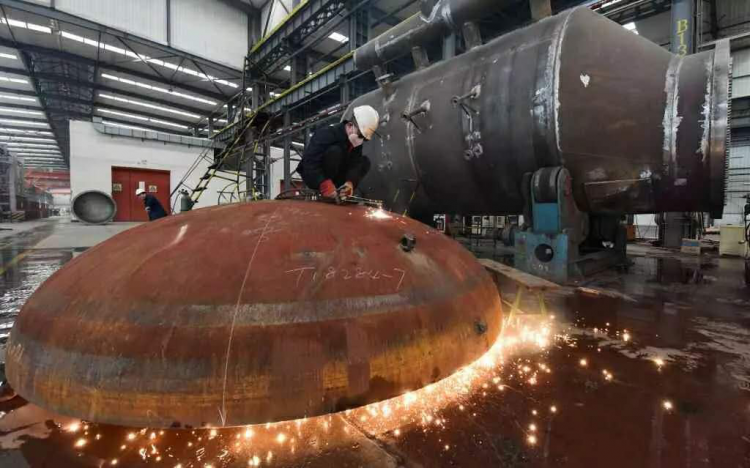 In recent years, each region competes to develop titanium industry based on its own advantages, such as Domestic aircraft carriers, domestic C919 aircraft, 4,500 meters domestic manned submersible "Deep Sea Warrior", Tian Gong series space laboratory and other countries, which have adopted Titanium products made in China. China has now become the world's largest Titanium products production and consumer countries. As the main engine of Bao Ji City's economic development and the key carrier of industrial development, which enjoys the reputation of "China Titanium Valley", where the titanium industry ranks first in the country and second in the world. 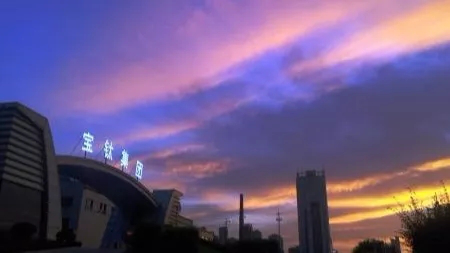 The Bao Ji Municipal Party Committee and the municipal government issued the "Baoji City Titanium Industry Development Plan in 2018" (2018-2022). We are determined to make the Titanium industry, one of the top 100 billion pillar industries in the city, seizing the opportunity of the 4.0 transformation of the industry, driving innovation with big data, Internet +, and industrial "cloud", and actively promoting the construction of Titanium and Titanium alloy new materials industrial clusters. It plays an important leading role in the development of Titanium industry at home and abroad. 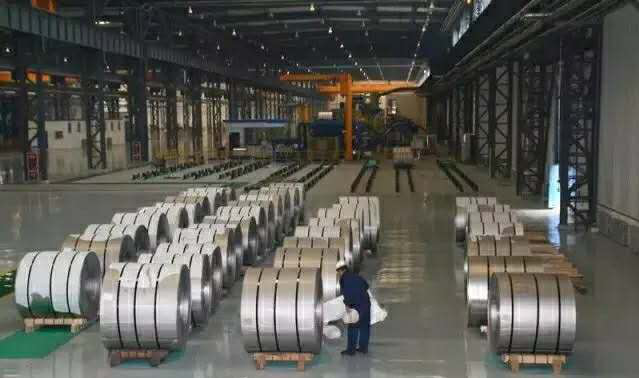 In 2018, the total output value of the Titanium industry in Bao Ji exceeded 45 billion yuan. It is reported that this year's "Titanium Exposition" has four main characteristics compared with previous years. First, the exhibition area is expanded. Second, Bao Ji's local exhibitors have increased. Third, the number of enterprises actively contacting for registration has increased. Fourth, the exhibition was earlier, and more than two months ahead of the previous session, as well as the work was more solid.